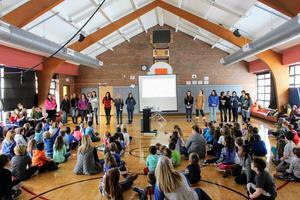 Blythe Park Kicks Off The Great Kindness Challenge! 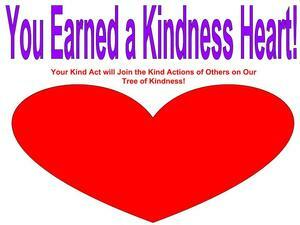 Students and staff at Blythe Park are joining thousands of children across the nation in The Great Kindness Challenge. Each student has been presented with their very own Kindness Challenge with the goal of imparting a kind act on as many people as possible. 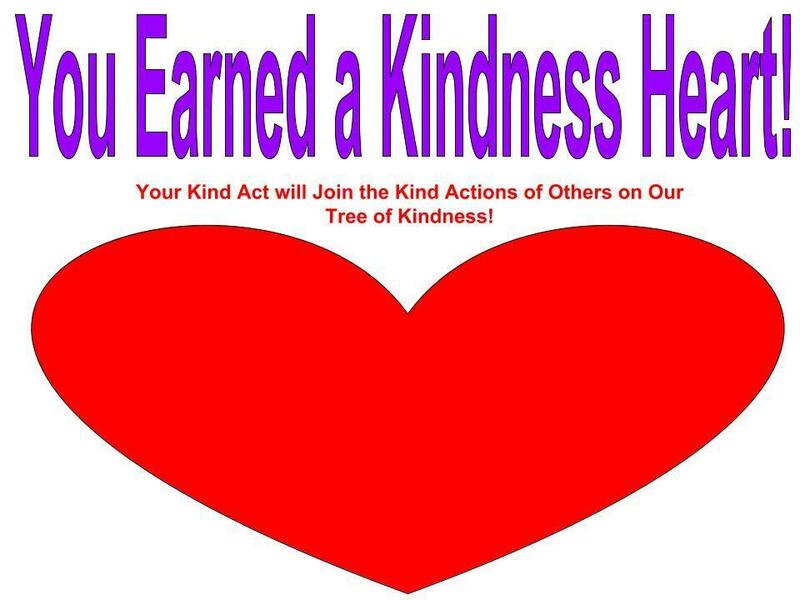 Kindness Stations will run during the students' lunch hour, and a "Tree of Kindness" will bloom with students' kind actions throughout the entire month of February.